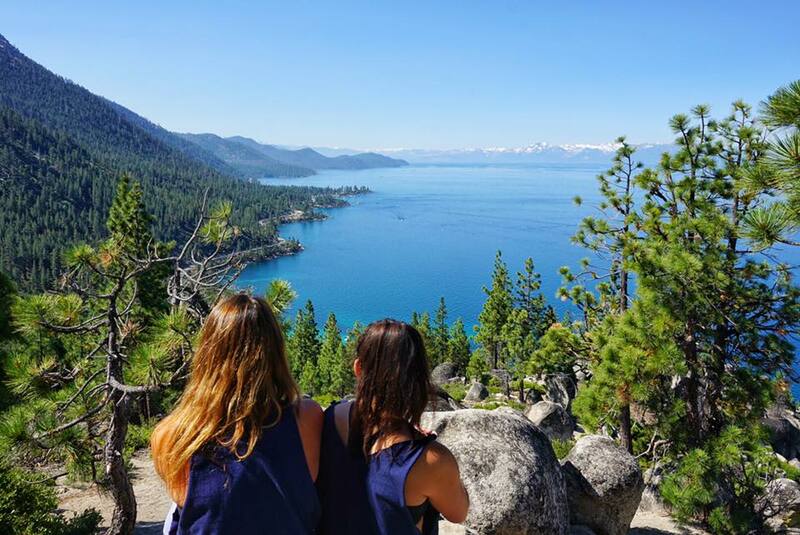 To most, Lake Tahoe is a place to bask in crystal blue waters, hike glorious mountains and enjoy a weekend away in nature nestled in the Sierra Nevadas. To me, North Lake Tahoe is home. I have lived here, worked here, and grew up here for the last 25 years and continue to discover more reasons to fall in love with the area. 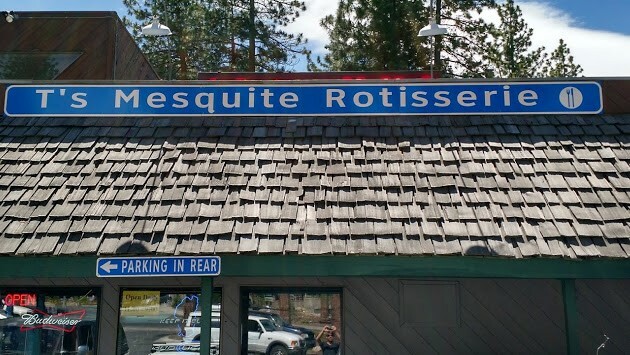 I have gained a wealth of knowledge about the area, specifically when serving as a concierge at the Ritz-Carlton, Lake Tahoe and as a waitress and host at a local Mexican restaurant in the heart of North Lake Tahoe. To answer your question, yes, they made me dress up as a taco. You may feel completely overwhelmed by this nearly 192 square miles of water, or you have been inhaling too much mountain air and are overwhelmed by the oxygen levels. Oxygen deprived or not, I have condensed a weekend version of a summer and fall getaway in the mountains with a few of my favorite spots. 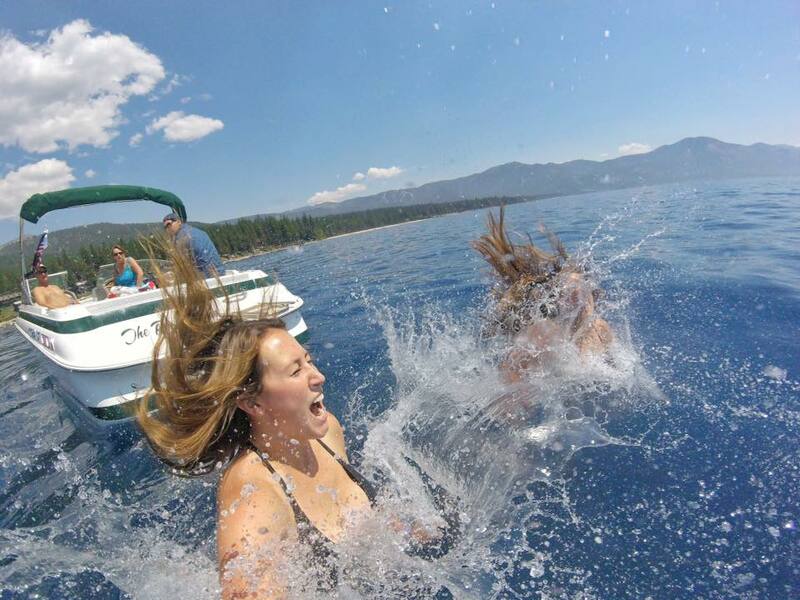 First timers in Tahoe? This is a must do! I have told several people about this gorgeous hike and honestly, I never get tired of it. 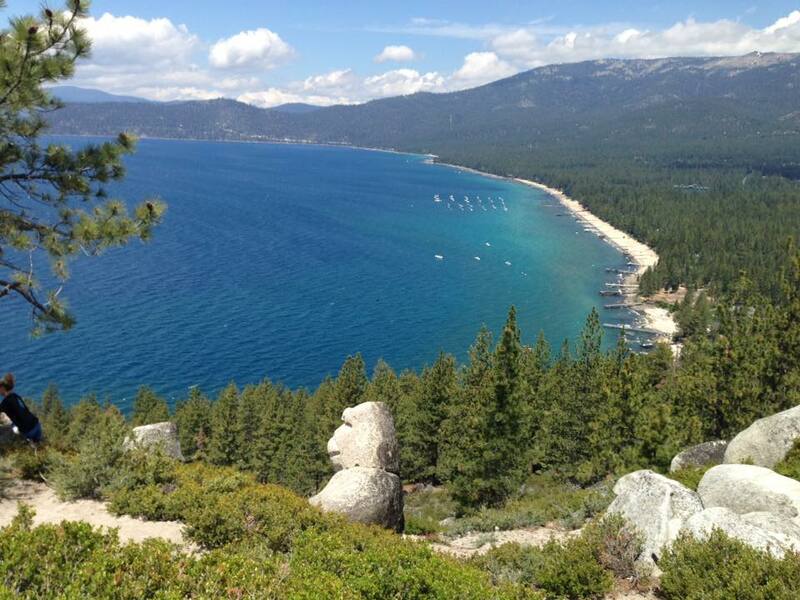 The 180 degree view of Lake Tahoe is a stunning item to add to your bucket list and is a short jaunt from Highway 28 in Incline Village, Nevada. 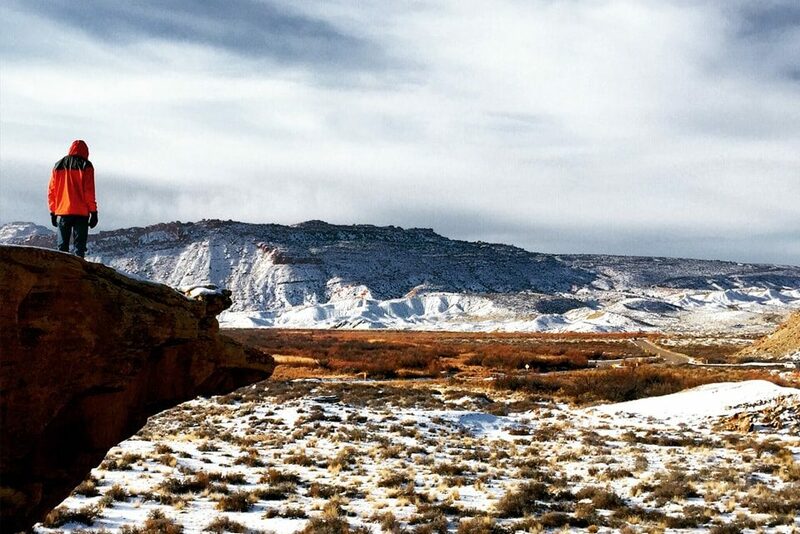 A popular destination for bikers, this hike is nestled into the back end of the Flume Trail. My uphill biking is minimal, so walkers rejoice! Getting There: The easiest way to get there is to put The Tunnel Creek Cafe in your GPS. 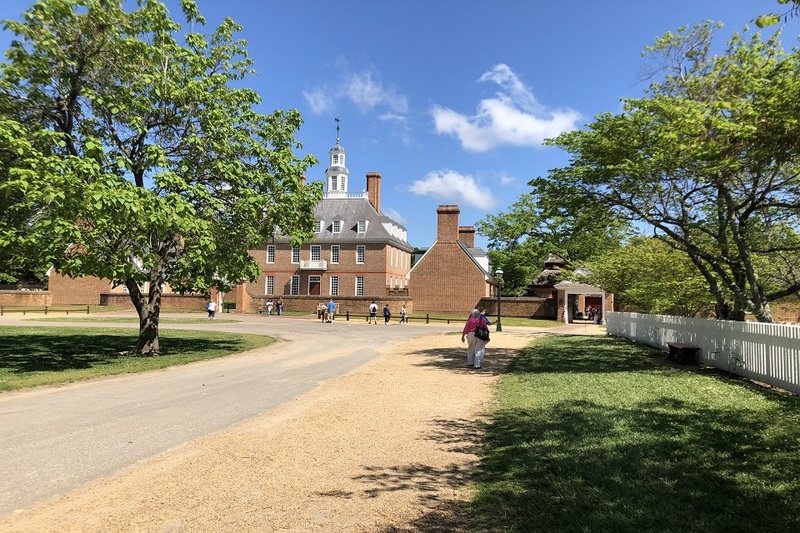 You can park easily in their lot or across the street to access the trail. To access the trail: you'll see a road on the left hand side of tunnel creek cafe, walk up this road and keep to the right to stay on the Flume Trail. Access to Monkey Rock: Continue walking on the Flume Trail for about 1 mile. You'll start to ascend uphill pretty rapidly. There is no real indicator of Monkey Rock until you reach an opening on your left hand side, You'll be walking toward the Lake and some rock formations. There is also a small path that leads you to the edge. The monkey should be located on your right hand side looking North. Other Notable Hikes: Picnic Rock (located off highway 267), Castle Peak (near the Pacific Crest Trail), Tahoe Rim Trail (located off highway 431). Okay, I am a little biased here as I did work at this lovely establishment. What I can tell you is the service is unparalleled to that of any lodging in the area. Between the warm greetings, luxurious spa, and rustic yet posh accommodations, this hotel is truly like nothing I have ever experienced. 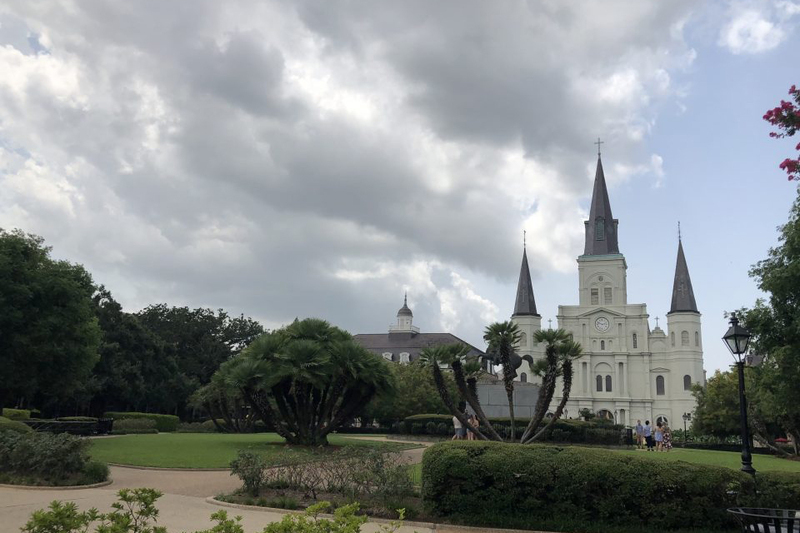 You will continue to speak about your Ritz-Carlton experience for years to come and continue finding yourself visiting hotels around the world. 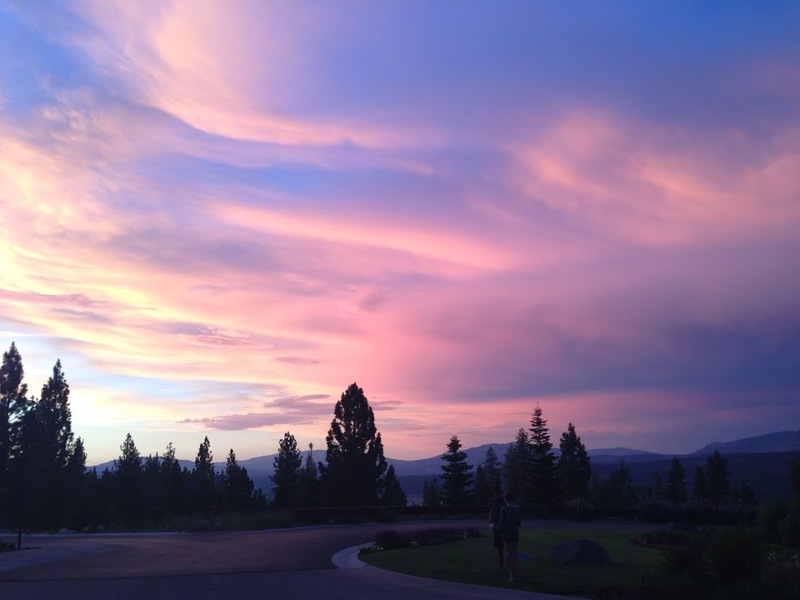 How to Get Here: From Reno Tahoe Airport (RNO), a cab or rental car would be your best option. My advice is to rent a car as most of Tahoe is spread out and can save you money on cab fare. The location of the Ritz-Carlton is in the Sierra Nevadas, so about a 15 minute drive to the Lake itself. Uber and Lyft are still a new frontier in the mountains and are rarely utilized. If you do opt for the car service, Reno Tahoe Limousine can set you up with an excellent service. Not Beyonce? : You knew this was coming as I am not about to start Destiny’s Child any time soon. Airbnb is a great option for more affordable accommodations in the area with larger homes completely available for weekend retreats daily. Weekend to be mindful of? 4th of July. More people flock here for this holiday than an Olympic Gymnasts competition, so make plans accordingly (very) ahead. Getting Here: This beach is a bit off the beaten path, hence the name. My suggestion would be to go straight from your hike at Monkey Rock! As you walk up the Flume Trail, you will come to a fork, take a right toward Hidden Beach (you'll see a sign). You will have to cross highway 28, so be careful! Swing your legs over the guard rail (I'm not a gymnast, but I can do it), and keep on the path going down to the right (toward the lake). Summary: Hidden is a great beach that is one of the only free ones around the Lake. Additionally, it is dog friendly when traveling with furry friends. Keep in mind, this is a local's beach. So do be mindful of the friendly Tahoe individuals around you. Although this can ensue a rowdy crowd in the middle of the day. Getting there: Head east on highway 28 about .8 miles (from monkey rock). There is a boat ramp as well as a commercial entrance, you will take the second gate in and Sand Harbor on your right. 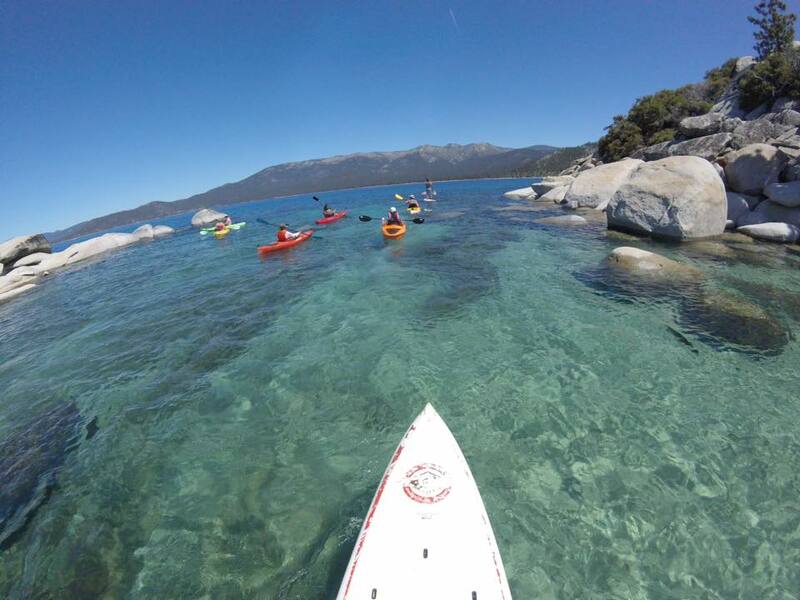 Summary: Sand Harbor is quintessential Lake Tahoe. With boulders peaking out of the crystal blue water, it provides the most stunning pictures and memories. BIG TIP: get to Sand Harbor before 10:00am, especially in peak season (June-August). Once the parking lot fills up, there are no places to park on the street without getting ticketed. I have done it. I have been ticketed. This blog post will save you $112 by switching to Geico. I do not joke when I say I have made every single one of my friends go with me to T's. Especially if it is your first time in North Lake Tahoe, I'll make you order half the menu with me. Some of the best Mexican food in the area (and some of the only Mexican food). Getting Here: Head north on highway 28 toward Kings Beach, turn left at the stop light onto Village Blvd, you will see T's on your left. Helpful Tip: This is a cash only spot! There is an ATM at the nearby 711. Menu: If you have worked up a big appetite after the beach, I recommend the chicken burrito (you will see chicken cooking on a skillet behind the counter, is there anything better?) For something lighter, try the tostada or a pork and chicken taco. They are also great with dairy free and gluten free options! Other Options: Looking for an upscale option? Christy Hill (pictured above) boasts all American cuisine with unique flairs of seaside dining. Try the seared scallops for melt in your mouth seafood. Christy Hill is located along highway 28 in the heart of Tahoe City, facing the water. Soule Domain (American) and Pianeta (Italian) are also two favorites of mine. Expert tip: Make reservations for both as both restaurants are small and fill up quickly! No time? Sit at Pianetas bar or Christy Hills barefoot bar area during the summer months. If you haven't tried SUP, then...what's sup? Ok...horrible jokes, I'll stop. But really, it is fun, relaxing, a low intensity work out, and a great way to see Lake Tahoe from the water on a budget. 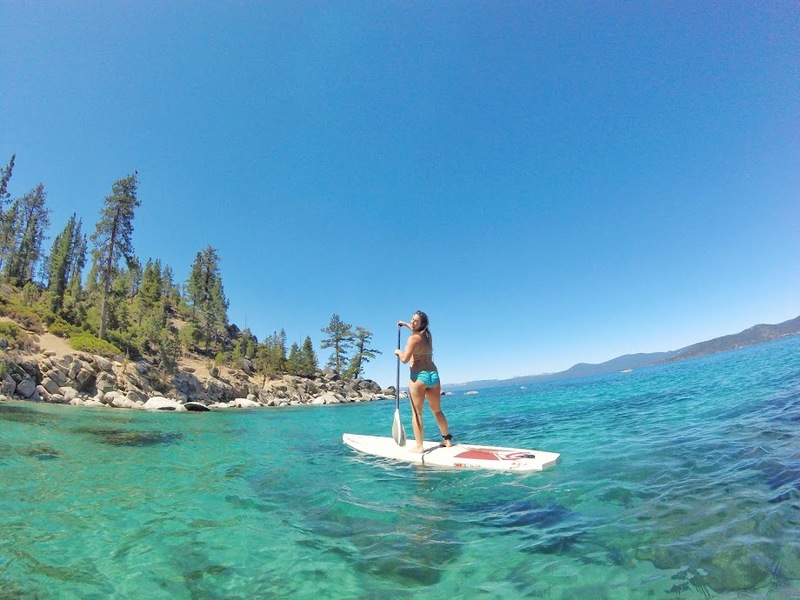 Where to Do It: Sand Harbor is my favorite place to paddle board (pictured above) and Sand Harbor Rentals is located right on the beach if you want to do a walk up rental on the spot, or book in advance. An hour is plenty of time to take pictures and enjoy yourself on the water, for only $25! 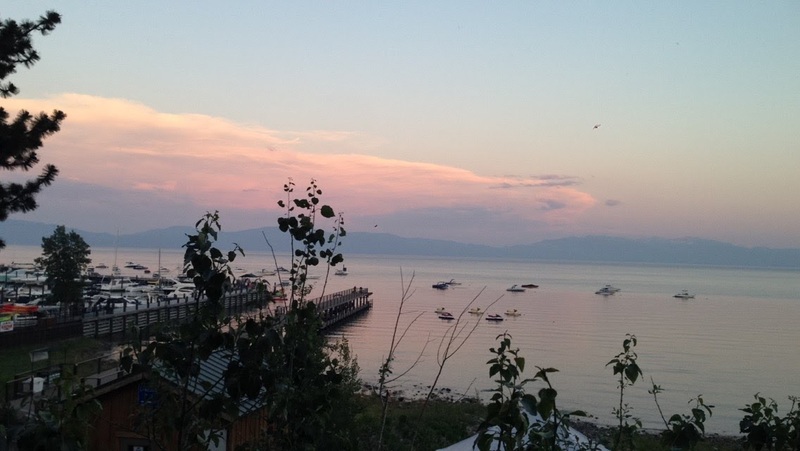 In Kings Beach, Adrift Tahoe is another great spot located right on the water for walk ups and advanced bookings for $20. No matter how you spend your time in North Lake Tahoe, you will find yourself wanting to come back again and again to experience the beauty that is this big, blue Lake. Enjoy your unforgettable experience in the Sierra Nevadas! Have a story that you want to tell? 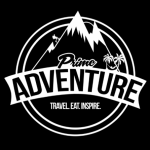 Email us at info@primeadventure.co or check out our Instagram or Facebook! Great post! 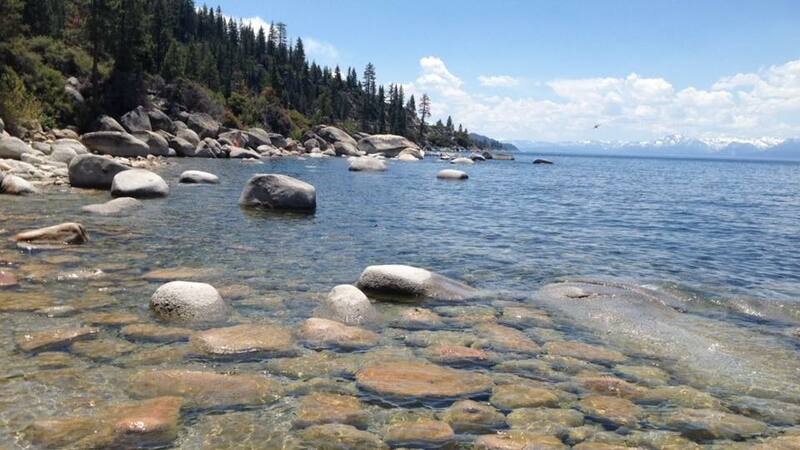 I’ve never visited Lake Tahoe but it looks absolutely stunning and a lot of fun from the pics you’ve posted. 🙂 Being a stand up paddle board enthusiast I’m looking forward to visiting and exploring the area. What are the best months to be on the water? Another Another great place to SUP! Thank you for sharing this! 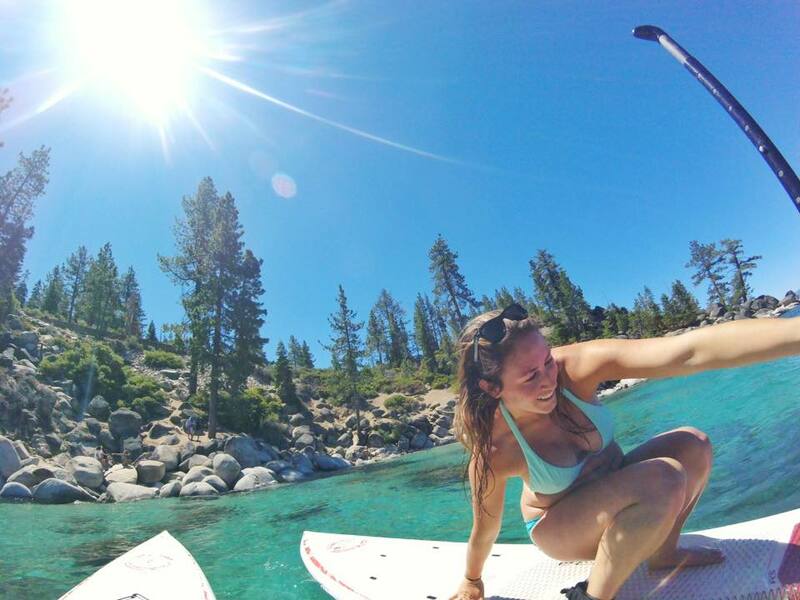 You look like you enjoyed SUPing in Lake Tahoe and it makes me want to run and jump there!